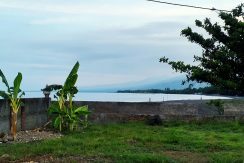 Find your north bali dream property! 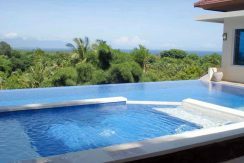 North Bali Villas for sale! 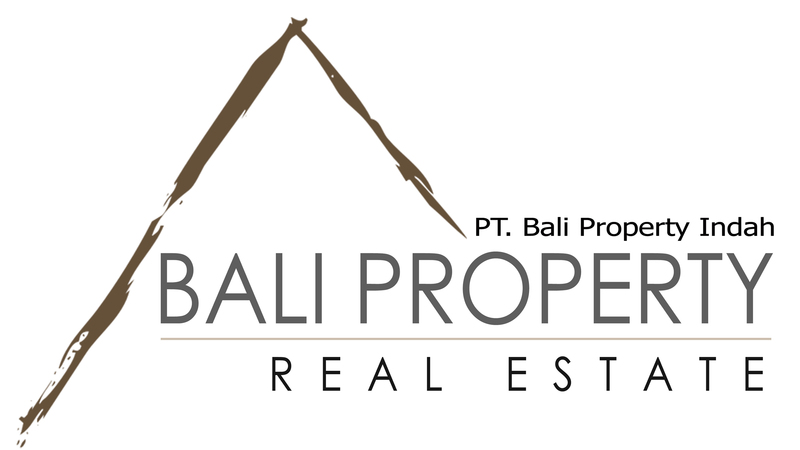 Bali Property Real Estate is a Real Estate Agency based in Lovina, North Bali. 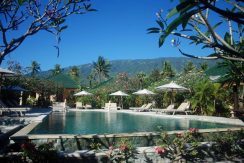 Our portfolio contains land, commercial and residential properties like villas, houses, hotels and resorts for sale, rent or lease along the entire North Bali Coast. 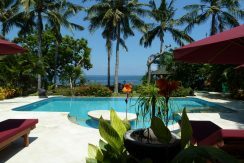 We have a wide range of North Bali villas for sale located beachfront, close to beach, hillside with spectacular ocean and coastline views or villas & houses in town. We provide property sales listing inspection service & offer our clients professional consultation and a secure property purchasing process according to legal Indonesian laws & regulations. Your real estate agency for purchasing or rent a home in a truly traditional Bali area, still blessed with beautiful nature, lush tropical mountain ranges and spectacular sea views all along the North Coast of Bali.